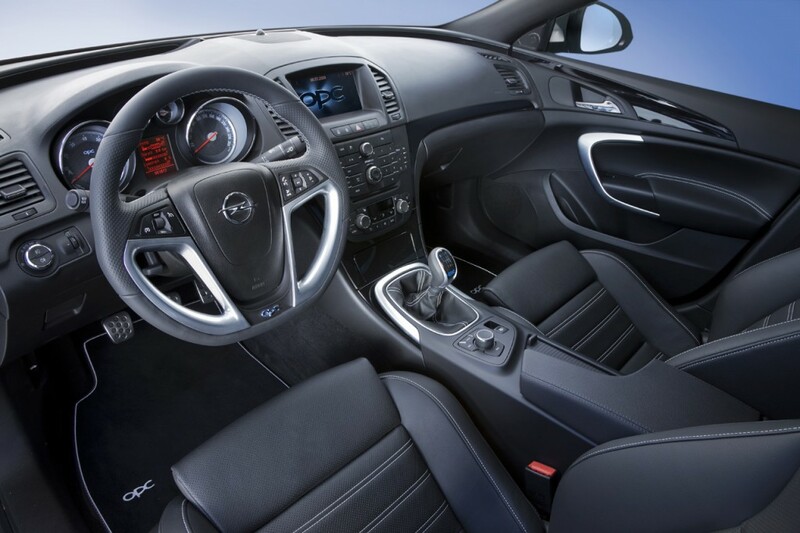 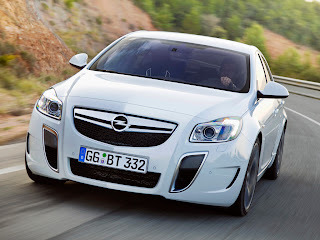 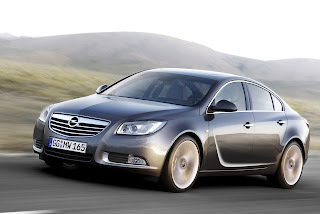 The Opel Insignia is a large family car engineered and produced by Opel, the German subsidiary of General Motors (GM) since 2008, replacing the Opel Vectra. 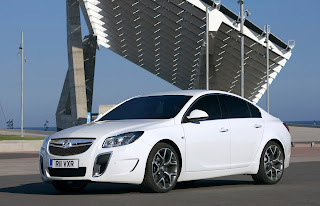 Launched at the 2008 British International Motor Show in London as the Vauxhall Insignia, the United Kingdom market name, the Opel Insignia name is used throughout continental Europe and Ireland, with North American and Chinese-market versions badged Buick Regal. 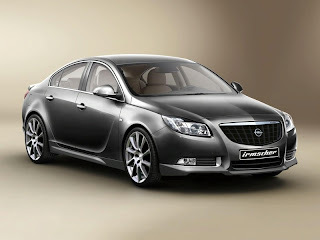 The Buick Regal will also be available in North America from late 2010. In Chile, the Insignia will retain the Chevrolet Vectra name as used by the previous Vectra model. Insignia is also the first production car to feature a dual-function frontal camera with traffic sign recognition. 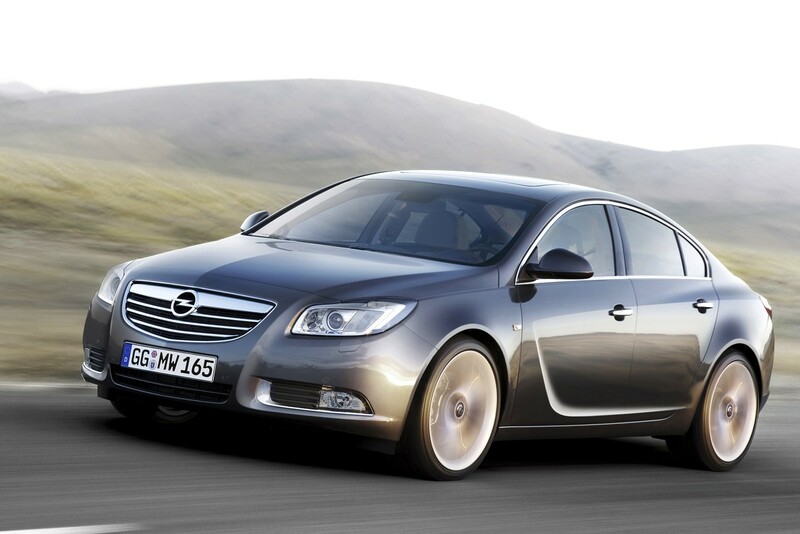 The Opel Insignia was voted 2009 European Car of the Year.